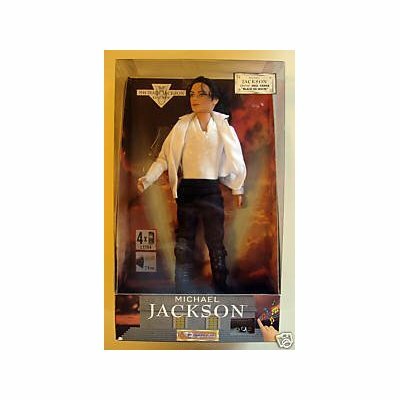 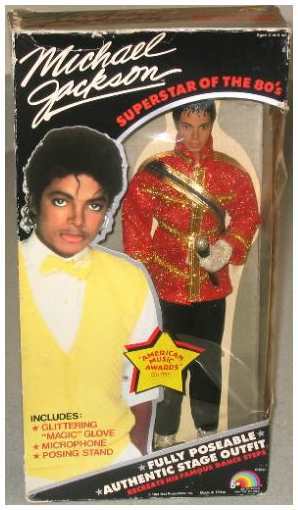 My Family Fun - Michael Jackson doll Very rare Doll! 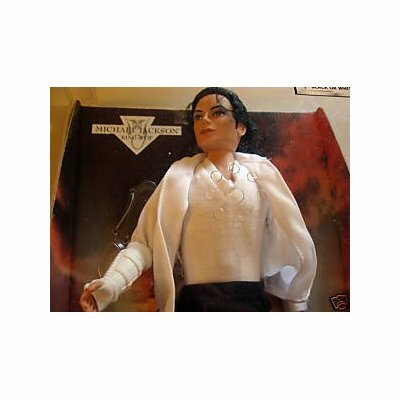 Also, sings The hit song Black or White Beautiful doll dressed up in a black and white outfit Great for any true Michael Jackson fan. 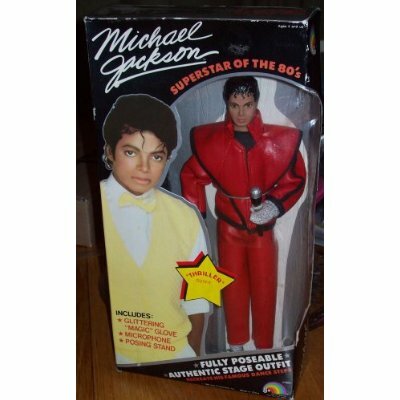 Doll was released Overseas only - VERY RARE DOLL.